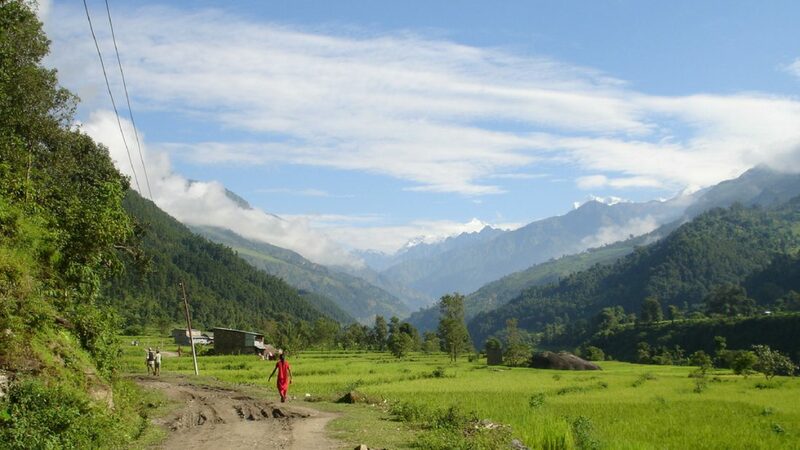 My first visit to Nepal was in 2008. It wasn’t the typical introductory trek that you might expect. Firstly, my husband Dennis and I didn’t go to Everest Base Camp, and secondly, we didn’t complete one trek, we combined three circuit treks in Western Nepal—Manaslu, Annupurna and Dhaulagiri. 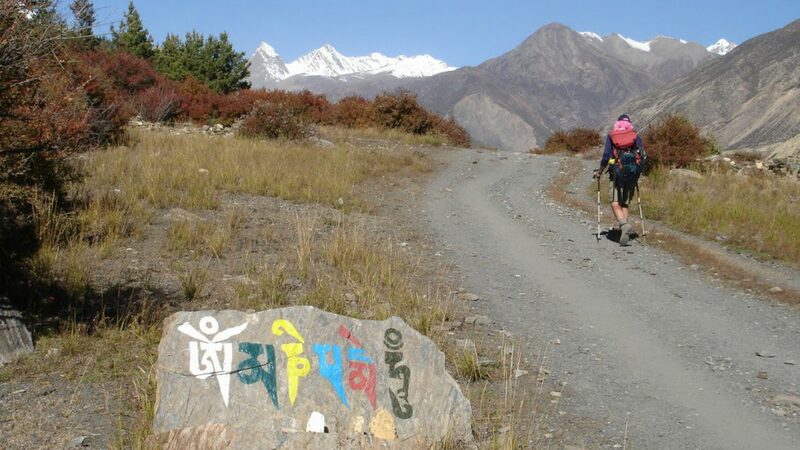 In this post I share the highlights from the Mount Manaslu Circuit Trek, which at the time was relatively unknown compared to the Annapurna and Khumbu regions. 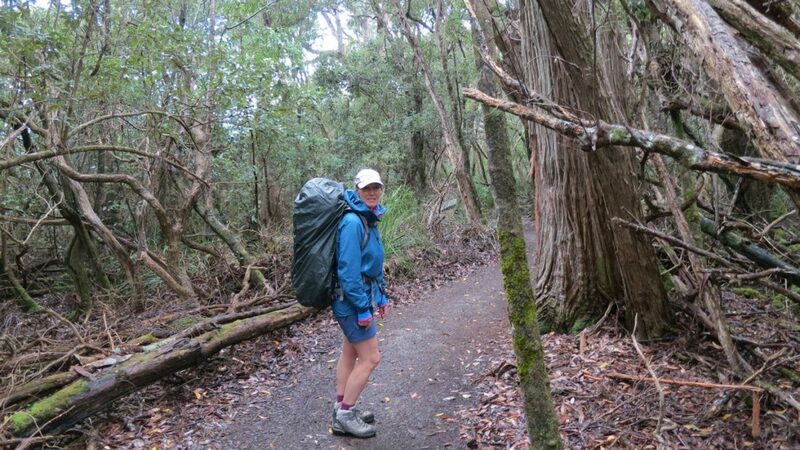 My first ever overnight hike in New Zealand was the Routeburn Track. 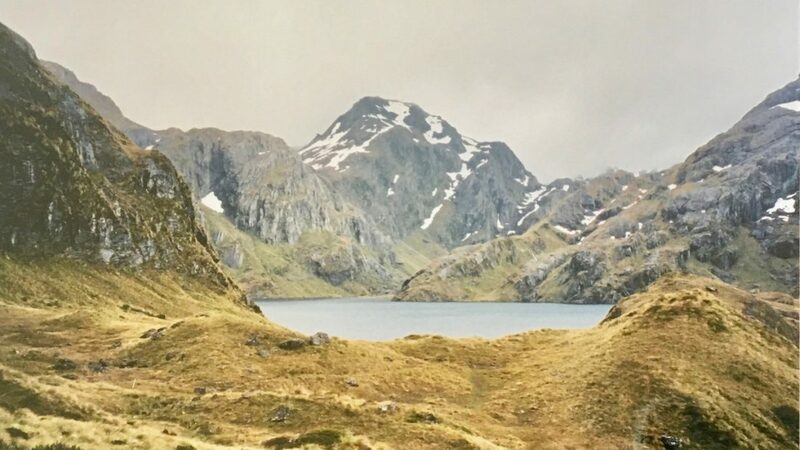 This was some 17 years ago, but my memories of lush green forests, big rivers, still lakes and misty snow cap mountains are backed up by my photos. I also recall the terror of crossing my first major landslide.